A lifelong resident of Shaler Township and long-time public servant, Lori Mizgorski was elected to serve the 30th Legislative District in the Pennsylvania House of Representatives in November 2018. Having worked as chief of staff for her predecessor, former Rep. Hal English, for the last five years, Lori has a wealth of experience in addressing the concerns and challenges faced by area residents. She is committed to working across party lines for the betterment of Allegheny County and the Commonwealth. Lori has served as a commissioner in Shaler Township since 2010, where she served as chair of the Public Works Committee, a member of the Parks and Recreation Committee and delegate to the North Hills Council of Governments. She was elected to her third term in office in 2017. Lori earned a bachelor’s degree in English from Hood College in Frederick, MD, in 1989. She is also a graduate of the Local Government Academy’s Newly Elected Officials Course and the Anne B. Anstine Excellence in Public Service Series. She is committed to empowering members of her community through literacy, as she has actively served on the board of directors of the nationally recognized Shaler North Hills Library for more than a decade. Additionally, Lori previously served five years on the Board of Directors for the Allegheny River Towns Enterprise Zone (ARTEZ), a nonprofit organization dedicated to promoting economic development within its member municipalities. 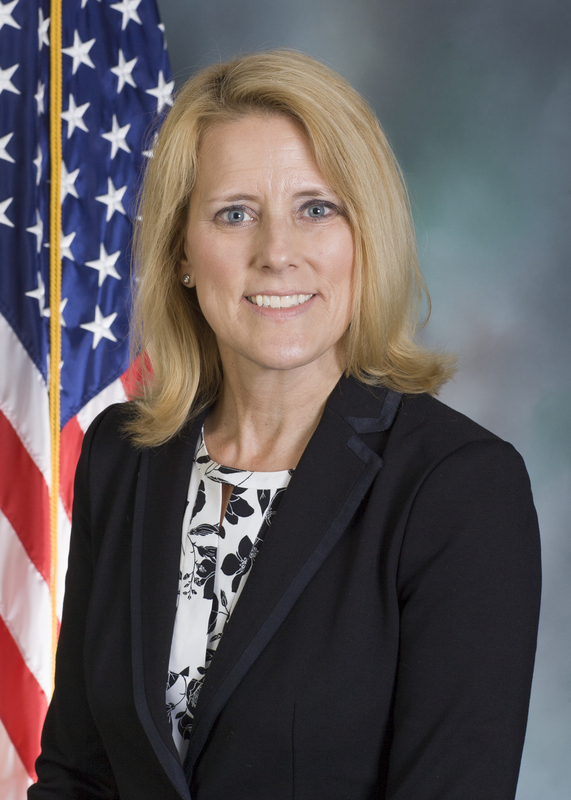 Appointed by the governor in 2013, she served two years on the Conservation and Natural Resources Advisory Council, providing recommendations regarding the conservation and stewardship of the Commonwealth’s natural resources to the Department of Conservation and Natural Resources, governor and General Assembly. Lori and her husband David have three children: Roslyn, Grant and Darin Mizgorski.